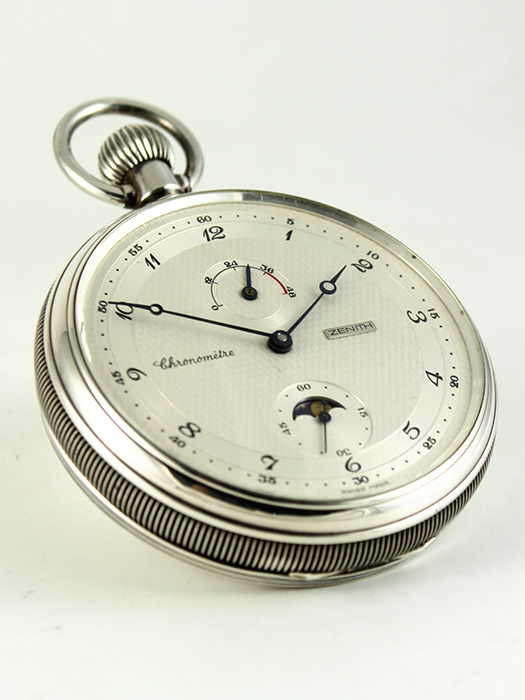 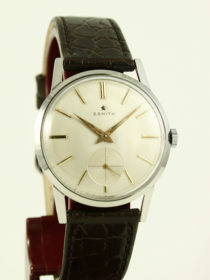 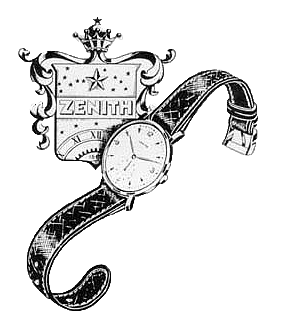 Veldeszenith Watches specializes in Vintage ZENITH watches. 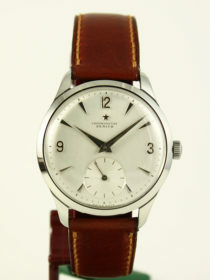 You can find our current selection by clicking the link below. 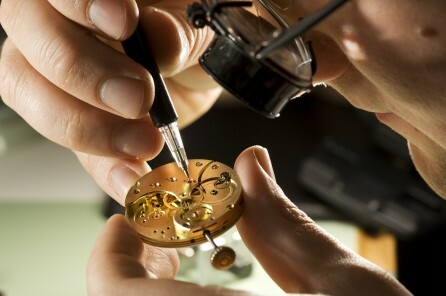 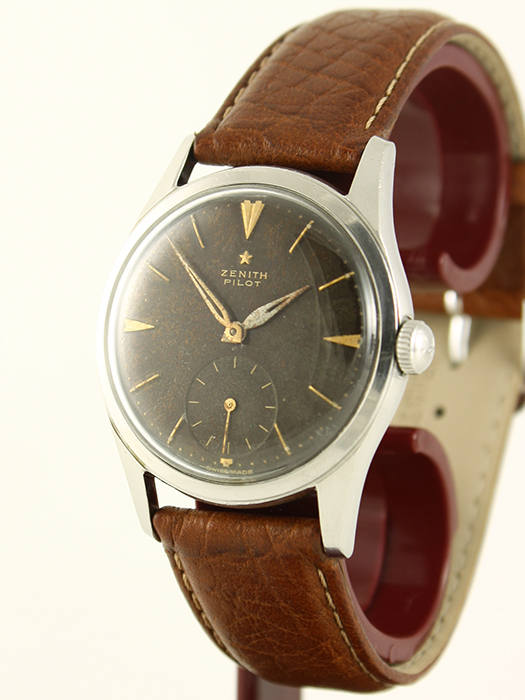 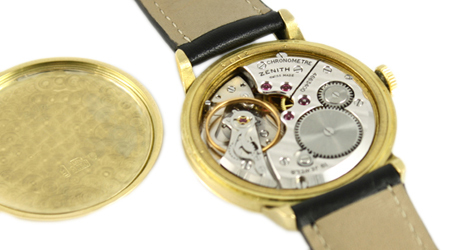 We also offer restoration and maintenance services for your vintage ZENITH.